Half Head Meche Highlights Can do the Trick. As a stylist and e-meche product expert, I notice the shock on clients’ faces whenever I tell them that they only need half head meche highlights. One lady even asked me if I was even qualified to handle hair. With over a decade of hairdressing experience under my belt and experimentation with various styles and beauty hair care products, my mind has been opened up to a world of possibilities. Many people come to me with a lot of questions about half head meche highlights, so let’s the air on this issue once and for all. With meche, highlighting is simple and straightforward to achieve. Meche hair colour products take away hair colouring difficulties, particularly with delicate highlighting jobs. Meche highlights come out perfectly every time, and leave hair lustrous and bouncy where the locks seem to come alive. Who Needs Half Head Meche Highlights? If you love to pull your hair back in a ponytail, or if you recently had a full hair colour change and you want to liven up the roots, or if you wear your hair in a bob or wear bangs, half head meche highlights are all you need. 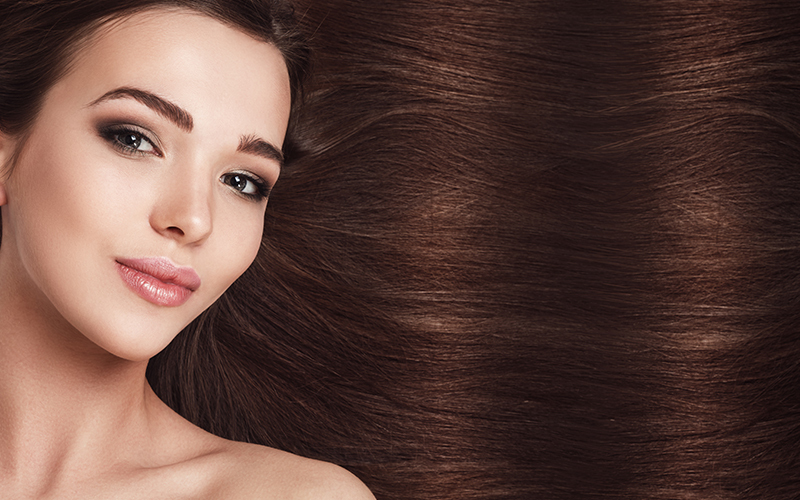 Meche is a hair colouring process recommended by top hairdressers. Meche hair colour products come in pre-packaged plastic wraps with water-soluble adhesive sealing. The application process is much easier than it is with foil wraps and the latex material of the wraps does not irritate the scalp, allowing you to colour those hard to reach roots. Unlike the foil wrap where you have to open the foil to see the progress of hair development, meche plastic strips are transparent and you can monitor every stage of colour development. Removing the strips is easy because the adhesive is water-soluble and is simply washed out. Meche can be used for a wide range of hair colour applications. It is perfect for full head colouring as well as touch ups. Meche is simple and the results are always up to expectation because the plastic wraps with adhesives prevent colour bleed to parts of the hair not intended for colouring. Meche highlights are processed 20 percent faster than foil highlights, and the development is always exactly the way you want it, as you clearly see every stage of development. Meche is produced in the UK and has been used by professional hairdressers and people with great taste for over 25 years. Emeche Highlights: Highlighting Was Never This Easy. If you want to get your half head highlights right every time with hair colour that is easy and speaks volumes, or if you want A-list hair after every consultation, ask your hairdresser for meche highlights. If you are a hairdresser and want excellent reviews after each client visit, reach for the meche hair colour products and create perfect hair with every application. We’d love to see some photos of half head meche highlights to share on our site. What You Should Know About Getting Highlights!